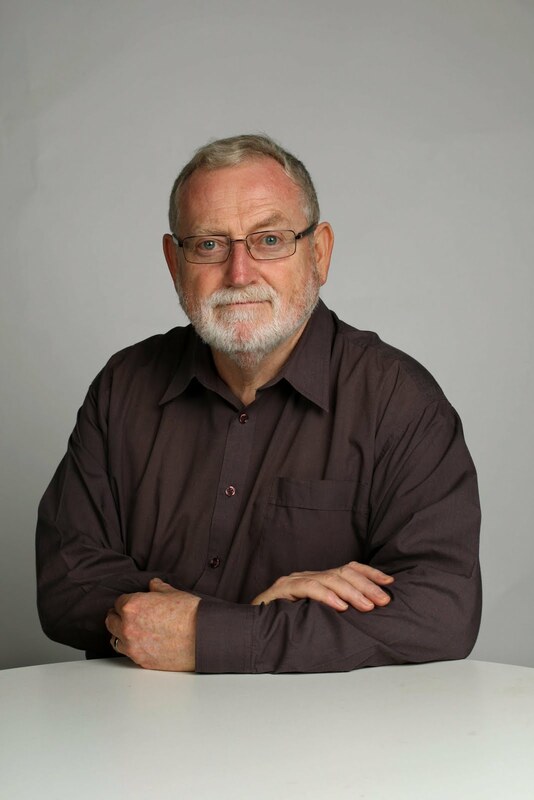 ROSS GITTINS: Is Australia living beyond its means? It has become fashionable to say the US is ''living beyond its means''. But can the same accusation be levelled at Australia? It was a claim we used to hear often when people worried about the big deficits we were running on the current account of the balance of payments. During the 1960s, the current account deficit averaged the equivalent of 2 per cent of gross domestic product. By the '80s, however, it was averaging 4 per cent, rising to 4.25 per cent during the '90s and noughties. But though few people have noticed, in recent years the deficit has been falling. And for 2011 it was just 2.25 per cent. Why the decline? And what does this tell us about whether we are or aren't living beyond our means? It gets down to what's happening to the nation's levels of saving and investment. And James Bishop and Natasha Cassidy provide a detailed account of trends in national saving and investment in the latest Reserve Bank bulletin. Most of the facts and figures I'm using are from their article. The nation's annual investment spending occurs in three categories: households investing in the construction of new homes, companies investing in new equipment, buildings and other structures, and governments investing in infrastructure. The money to pay for all that investment spending has to come from somewhere and, for the most part, it's provided by the nation's savers. Households save when they spend less than all their income on the consumption of goods and services. Companies save when they retain part of their after-tax profits rather than paying them all out to shareholders in dividends. Governments save when their raise more in revenue than they need to pay for their recurrent spending. If Australians saved more than we wanted to invest in a period, we'd lend our excess saving to foreigners. If we want to invest more than we've saved in a period, we call on the savings of foreigners to make up the difference. We either borrow their money or we sell them Australian assets. In fact, we almost always want to invest more than we save, and the amount we need to acquire from foreigners is called the current account deficit. The level of our national investment spending has stayed reasonably steady over the years, somewhere below the equivalent of 30 per cent of GDP. Business investment accounts for more than half of this. You might expect business investment to be particularly high at present because of the huge spending on new mines and natural gas facilities. But while mining investment has been exceptionally strong, other business investment spending has fallen sharply in recent years. This may be due to the effect of the high dollar on the profits of trade-exposed industries. Public investment spending - covering such things as transport, hospitals, educational facilities and state-owned utilities - declined significantly as a share of GDP during the '90s. This partly reflected efforts to balance budgets and reduce government debt but also the trend to having the private sector, rather than the public sector, provide infrastructure such as expressways. But this decline was reversed during the noughties, public investment reaching 6 per cent of GDP in 2010. Initially this recovery was underpinned by infrastructure spending by state governments, though in later years it was driven by the federal government's stimulus spending on school buildings and public housing. The latter has fallen off very recently, of course. Households' investment spending on new housing usually fluctuates between 4 and 6 per cent of GDP. But it was particularly strong in the noughties and has fallen back in very recent years. Putting these disparate trends together, national investment has actually fallen as a share of GDP in the past year or two, dropping to 27 per cent in 2011. Australia's level of investment has almost always been significantly higher than the average for the developed economies, our 27 per cent at present comparing with their 19 per cent. On the face of it, our desire to invest heavily in the further development of our economy hardly qualifies as a case of living beyond our means. As the authors remind us, investment is a key driver of the productivity of labour. And when we spend on expanding the nation's capacity to produce goods and services, we're ensuring a higher material standard of living in future. The income we generate should easily cover the cost of servicing our foreign borrowings. But it ain't quite that simple. Well-directed investment is a virtue, no doubt. But if we're having to borrow from foreigners because we're not doing enough saving of our own, that could be a problem. Are we saving as much as we should be? Don't forget, saving equals income minus consumption. So if we're consuming too much, we won't be saving enough. But how much is enough? As a nation we are saving - at present, a bit under 25 per cent of national income (GDP) - so we can't be accused of borrowing to finance consumption, which is surely the most obvious case of living beyond your means. But, equally obviously, we could be saving more than we do, so are we saving enough? Looking at the components of national saving, saving by companies has been slowly trending up over the decades and at present is at a record level of about 14 per cent of GDP. Government saving was very weak in the '70s and '80s but, following the deep recession of the early '90s, strengthened to about 5 per cent of GDP during most of the noughties. It's now back to zero, however, in consequence of the 2008-09 recession the pollies keep saying we didn't have. The rate of household saving fell steadily through the '70s, '80s and '90s but began increasing sharply in the mid-noughties and is now back up to about 10 per cent of GDP, its highest since the '80s. Pulling the components together, national saving is now back up to almost 25 per cent of GDP, also its highest since the '80s. And this is about 6 percentage points higher than the average for the developed countries. Why has our current account deficit almost halved to 2.25 per cent of GDP in the past year or two? Because national investment is down a bit on the one hand, while national saving is up a bit on the other. The charge that we're living beyond our means has never been less applicable.